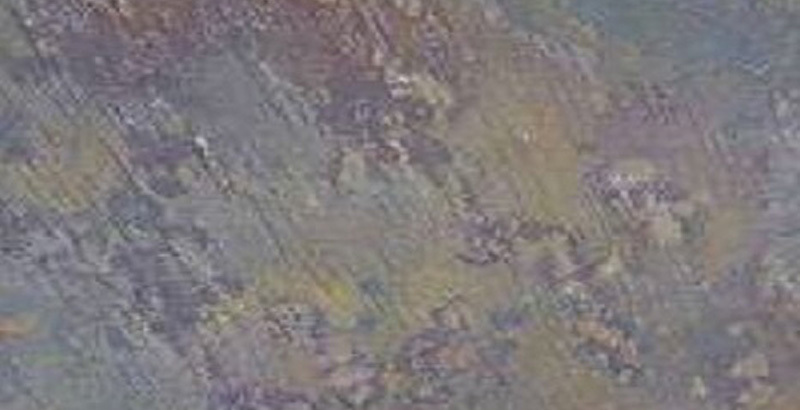 The Kund Muti Slate has a consistent reddish purple texture with a hint of rust, brown, pink, beige, and taupe. It is considered ideal for flooring, paving and roofing. It can easily withstand every kind of climate whether it is freezing cold, scorching summer or heavy rain. These qualities make it top choice for exterior applications. The rustic charm of Kund Multi Slate Stone makes it favourite for landscaping projects. It is available in a variety of finishes like honed, cleft, polished etc. 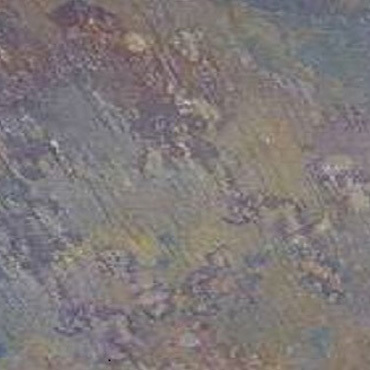 Kushalbagh Marbles is the leading manufacturer, supplier and exporter of Kund Muti Slate. We are exporting Kund Muti Slate to over 20 countries all over the world. We supply Slabs, Tiles and other cut sizes of Kund Muti Slate.